Gmail is our favorite tool for communications. It is safe, easy to use and offers powerful features to make your personal as well as business emails meaningful and productive. An email once sent is sent. Is it possible to recall a Gmail message? Yes. Gmail allows you to undo a message, edit if needed and send it again. Sign into your Gmail account and tap Gear icon from the right side of the screen. Choose Settings from the menu. 2. Under General tab of the settings, locate Undo Send option. 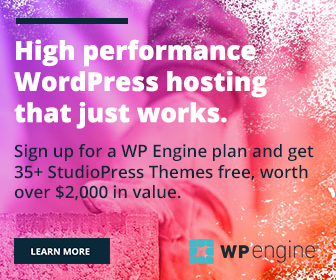 Enable the feature and set the cancellation period from 5 to 30 seconds. Within this time, you can recall a message without the recipient knowing. Scroll down to the bottom and save changes. 3. Compose your email as usual. After hitting the Send button, you will get the following message on the top. It will be shown for the period you specified in step 2. Click on Undo to recall your email. 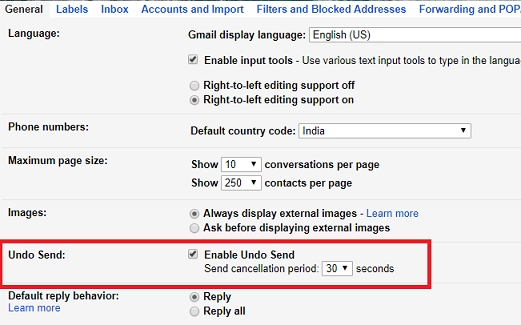 Gmail will undo the sent and open the same compose screen again for editing.